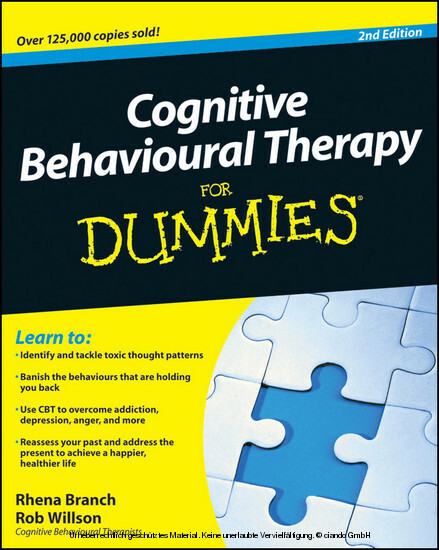 With indispensable advice on finding your way out of the debilitating maze of negative thoughts and actions, the book is brimming with invaluable suggestions that will have even a confirmed pessimist well armed for the journey forward. 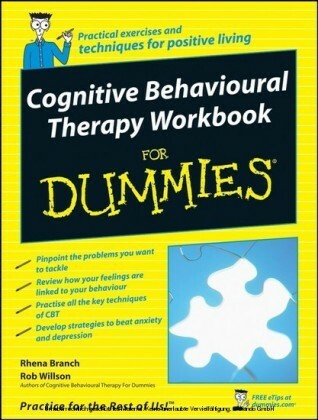 Rhena Branch and Rob Willson are CBT therapists who work in private practice in North London. They both teach and supervise the MSc CBT course at Goldsmiths, having previously worked at The Priory clinic in London. 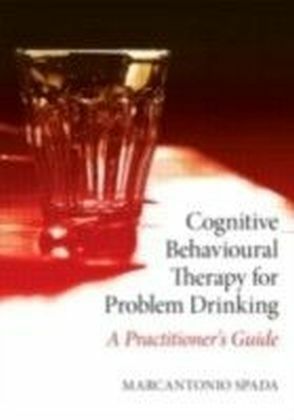 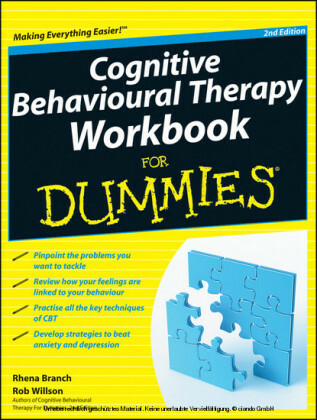 They are the co-authors of Cognitive Behavioural Therapy Workbook For Dummies and Boosting Self-Esteem For Dummies .